If you have been charged with a crime in Queens, or if you believe you may be under investigation for a suspected criminal offense, you need to contact a skilled and experienced defense attorney as soon as possible. 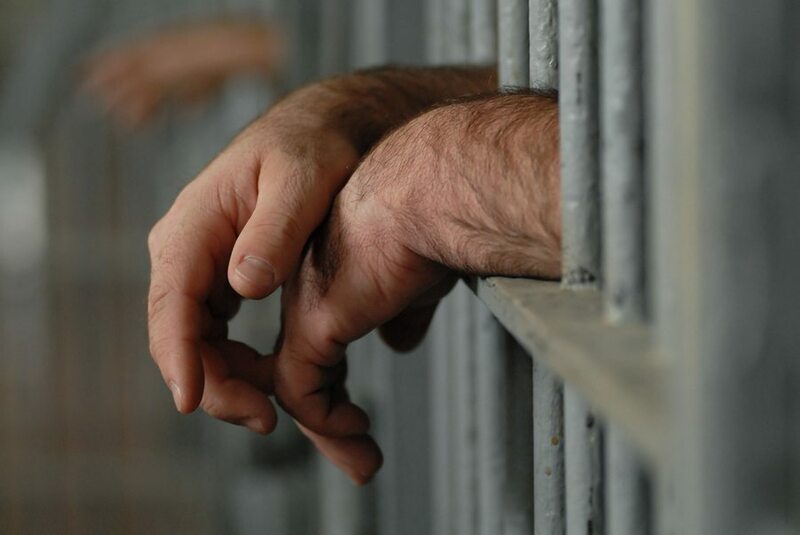 Even a relatively minor offense can result in devastating penalties, including costly fines and jail time, while a serious crime could send you to prison for decades or even the rest of your life. 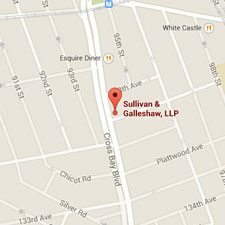 The New York City criminal attorneys of Sullivan & Galleshaw have over 30 years of combined experience handling a wide array of felony and misdemeanor cases throughout the borough of Queens, including but not limited to Astoria, Bayside, Far Rockaway, Flushing, Glendale, Howard Beach, Jackson Heights, Jamaica, Kew Gardens, Little Neck, Long Island City, Murray Hill, North Corona, Ozone Park, Ridgewood, and Whitestone. Call our law offices immediately at (800) 730-0135 for a free and completely confidential legal consultation. 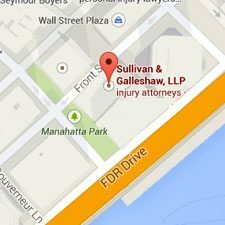 New York City categorizes criminal offenses as felonies or misdemeanors. Felonies are more serious, but both types of crimes will give you a criminal record if you are convicted. Not only can having a criminal record change the way you are perceived by friends and family; it can also make it much more difficult for you to earn professional licenses, get hired, and take advantage of financial opportunities, particularly if the record relates to a felony. Additionally, a felony conviction in New York City will strip you of your gun ownership rights. There are three types of misdemeanors and nine types of felonies in New York, each designated by an alphabetical “class.” These designations are very important, because they determine the sentence the defendant may face if he or she is convicted. New York criminal fines and sentences are listed below by class, beginning with misdemeanors. The maximum fine for a felony is generally $5,000 or, where applicable, twice what the defendant gained by committing the offense – whichever amount is higher. However, the maximum fine is much larger for certain felonies involving marijuana and controlled substances. The fine for a felony drug crime in New York City may be as great as $15,000, $30,000, $50,000, or even $100,000, depending on the offense and other factors. 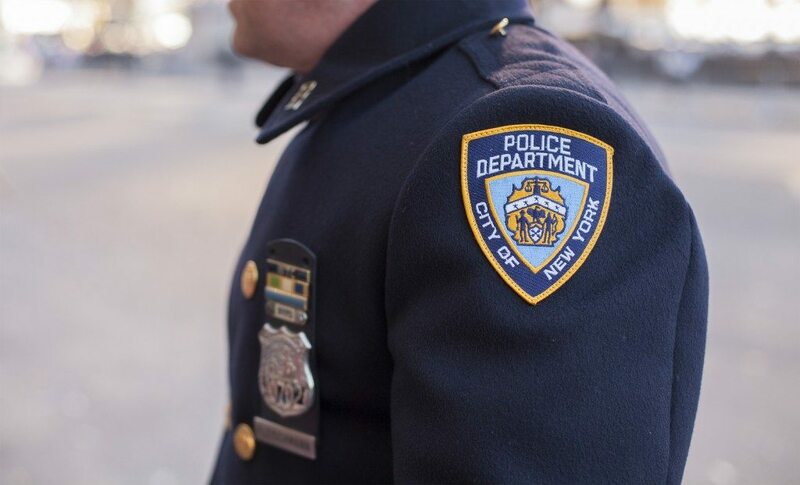 If you received a Desk Appearance Ticket (DAT), or if one of your family members was arrested by the NYPD in Queens, aggressive legal representation is absolutely critical. There is no time to waste building your case. Do not wait to seek legal counsel until it is already too late. 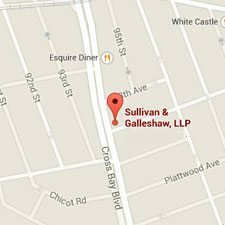 For efficient, strategic representation that’s driven by over 30 years of combined experience handling cases in Queens County Criminal Court, call the law offices of Sullivan & Galleshaw at (800) 730-0135 to set up a free legal consultation. Whether you have questions about bail, need to schedule an attorney jail visit, or are concerned a loved one is under investigation, we are here to support and assist you in any way we can.